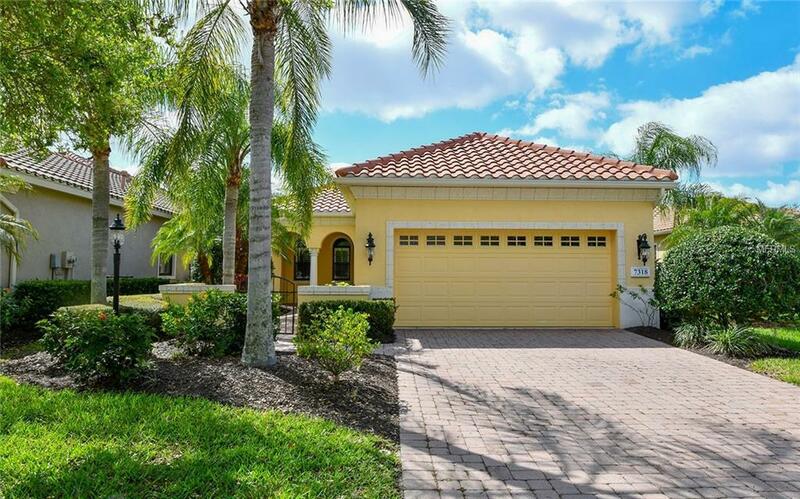 Maintenance free living in the gorgeous Wexford community situated in the Lakewood Ranch Country Club. 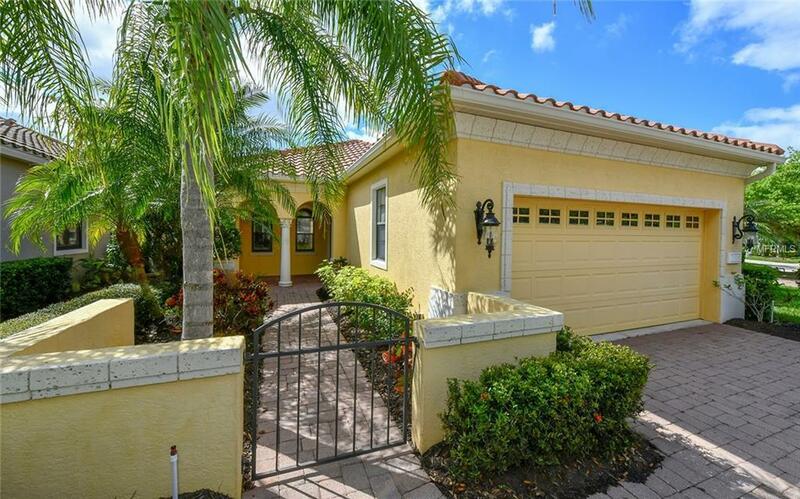 This inviting home offers an open floor plan, crown molding and tile throughout. 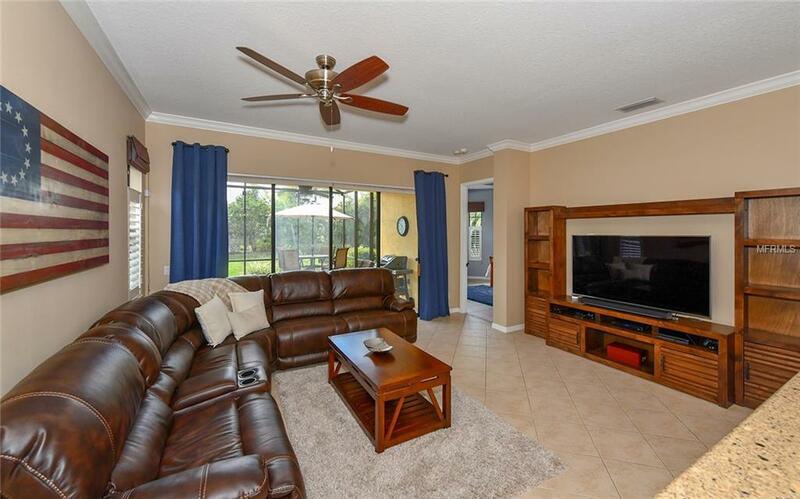 Beautiful kitchen with bar area, eat-in space, stainless steel appliances and gas range open to the great room. 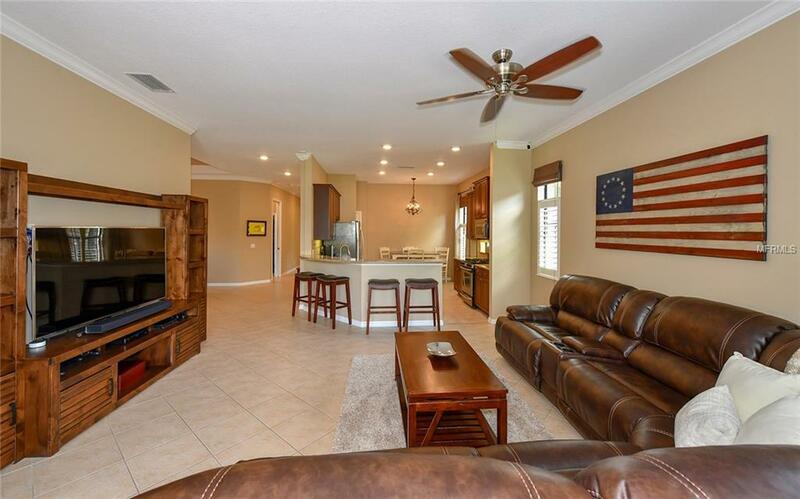 There is also a separate dining room with tray ceiling. Master bedroom suite features double sinks in the bath and wheelchair accessible shower, there are also 2 other bedroom suites and large den. The extended paver lanai overlooks a large backyard. A must see!